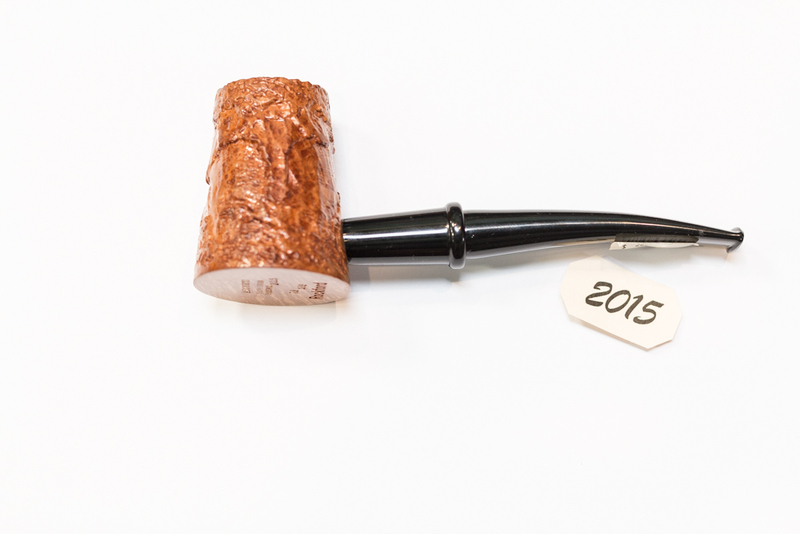 Connoisseurs the world over recognize that Ascorti pipes are simply the best. 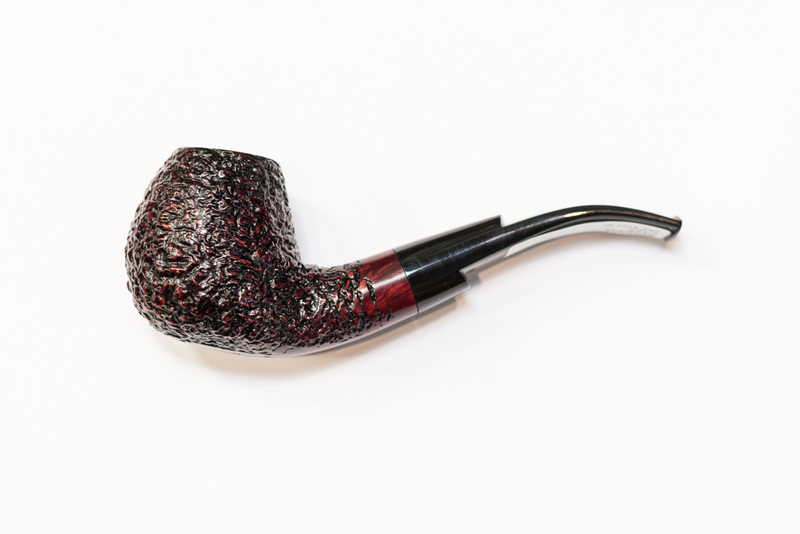 This well cured, century old briar is carved by hand to the optimum shape dictated by the natural grain of the wood itself. Pipemaking craftsmanship at its very best by the master pipe maker Roberto Ascorti. 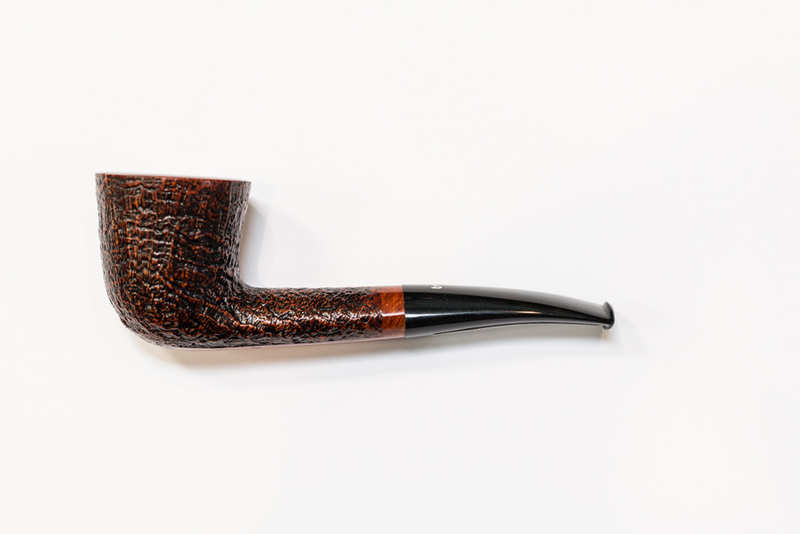 Ascorti’s briar is carefully cured and seasoned until all excess resin and moisture disappear, leaving a featherlight and absorbent briar block. 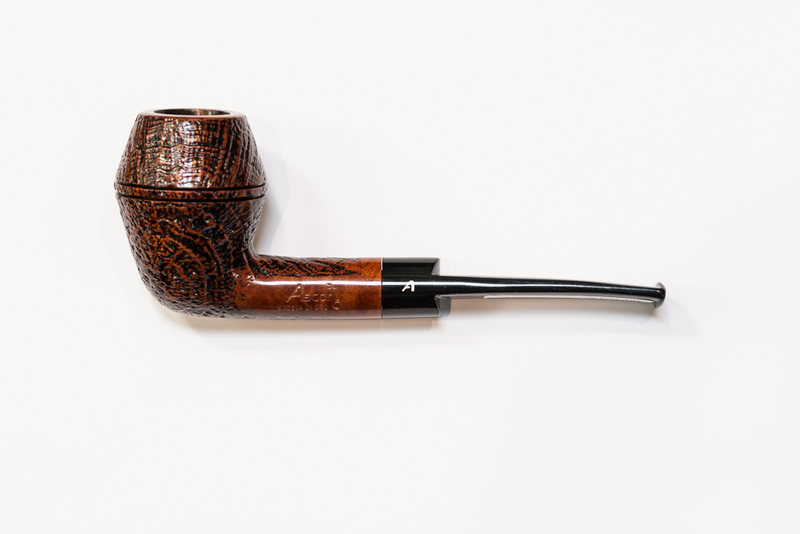 No two Ascorti pipes are ever exactly alike, as each is carved by hand to the optimum shape indicated by the natural grain of the briar. 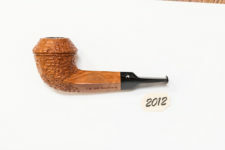 Fitted with a hand-carved Lucite stem which never tarnishes and with a glove. Production and availability are limited, but the wait is worth it.